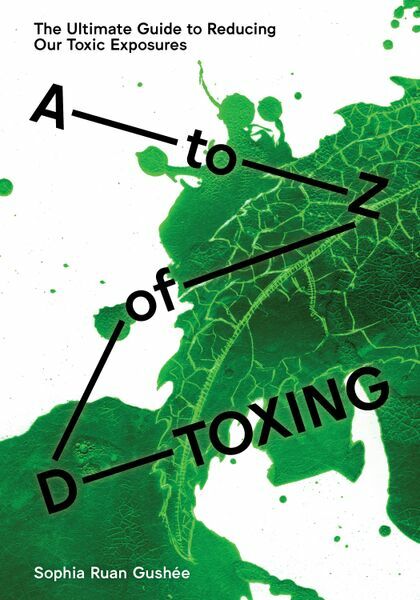 In A to Z of D-Toxing: The Ultimate Guide to Reducing Our Toxic Exposures, the URLs associated with cited sources were not included in the book. On this site, you will find the Works Cited lists with corresponding URLs that were accessible at the time of the book's publication in 2015. Unfortunately, we are unable to ensure that the links remain updated. However, the additional details of the sources provided should help you find the resources.